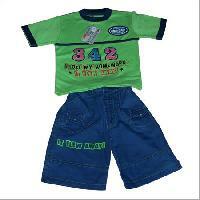 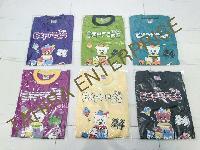 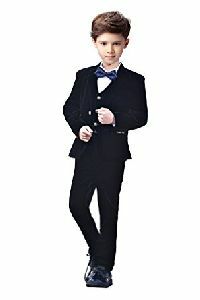 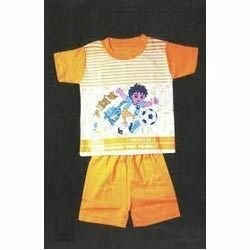 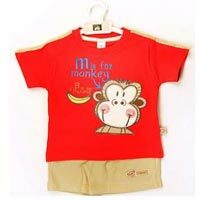 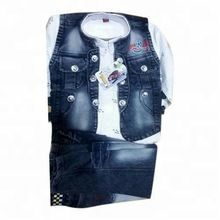 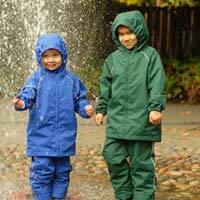 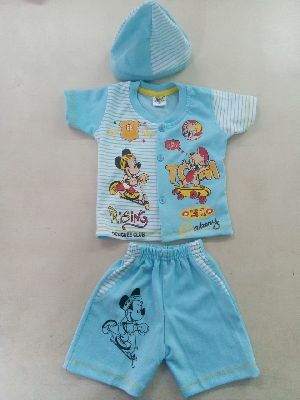 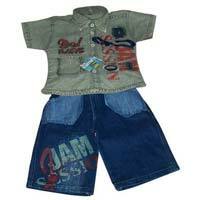 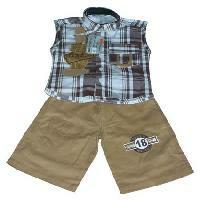 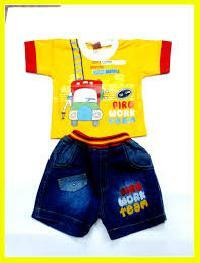 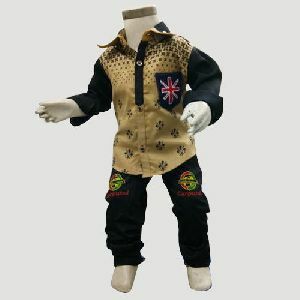 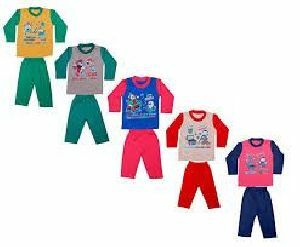 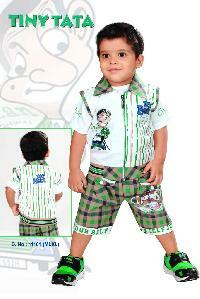 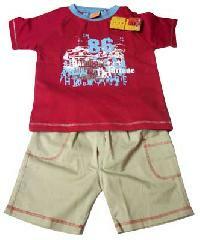 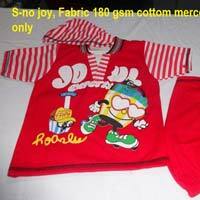 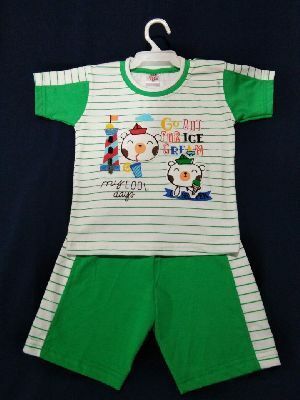 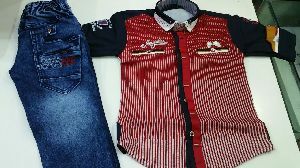 We supply Kids Baba Suit, which is designed by skilled professionals according to the current trends liked by children. 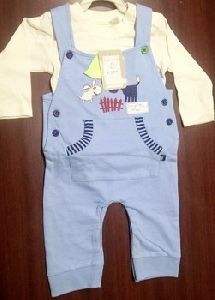 This Kids Baba Suit is skin-friendly and highly comfortable, as it is manufactured using top-grade fabrics like cotton, polyester, etc. 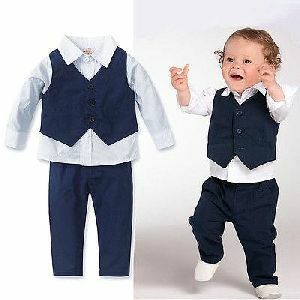 Our Kids Baba Suit is manufactured using top-quality cotton, which is known for being breathable and skin-friendly. 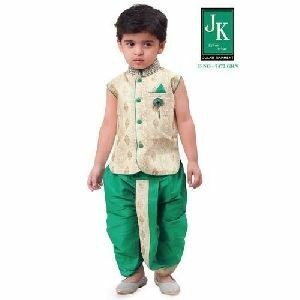 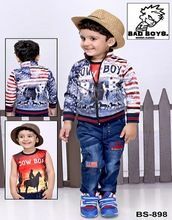 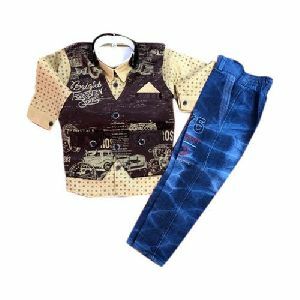 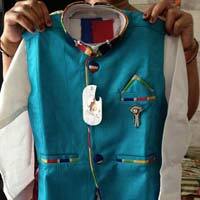 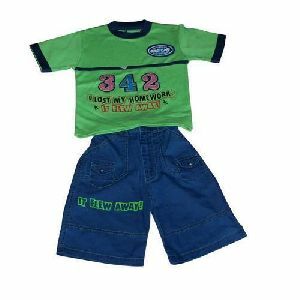 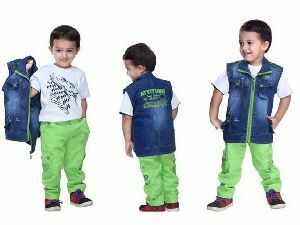 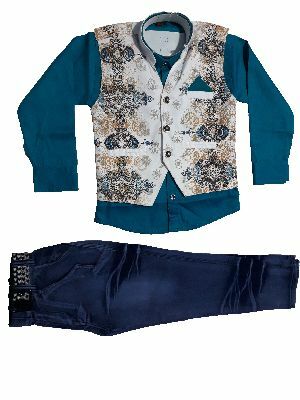 Our Kids Baba Suit is skillfully designed by professionals and this suit has funky designs which are liked by kids a lot. 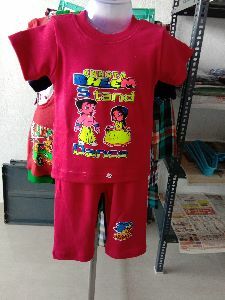 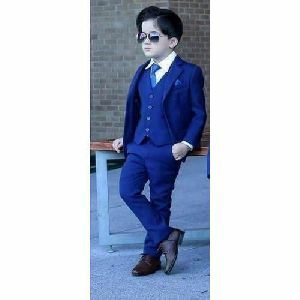 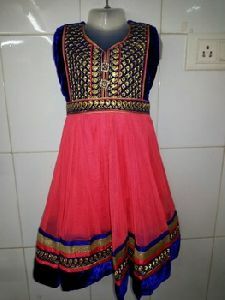 We are offering baba suit.